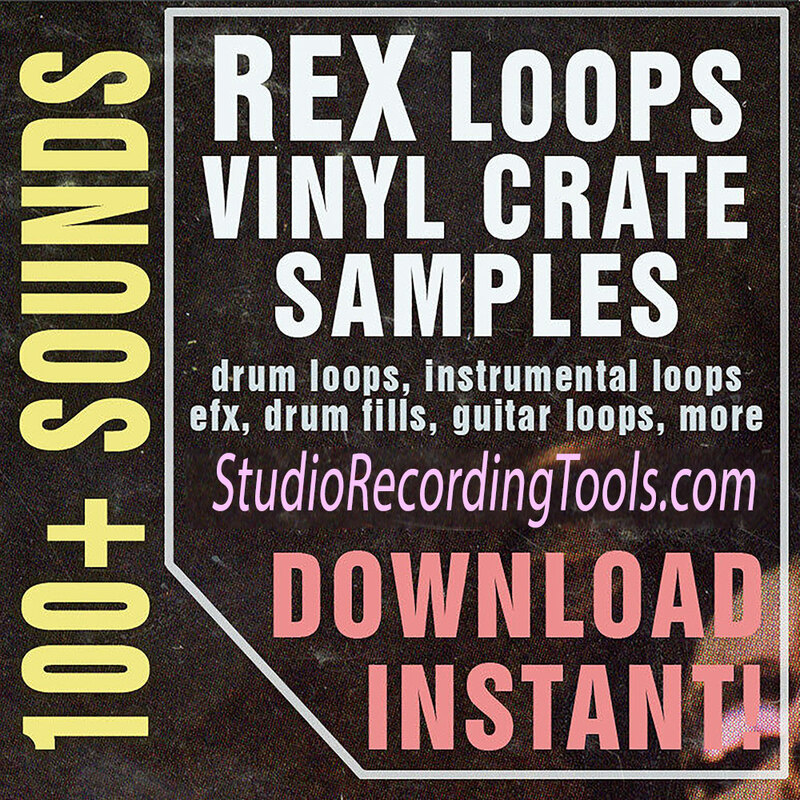 Royalty free drum loops in WAV and REX formats. 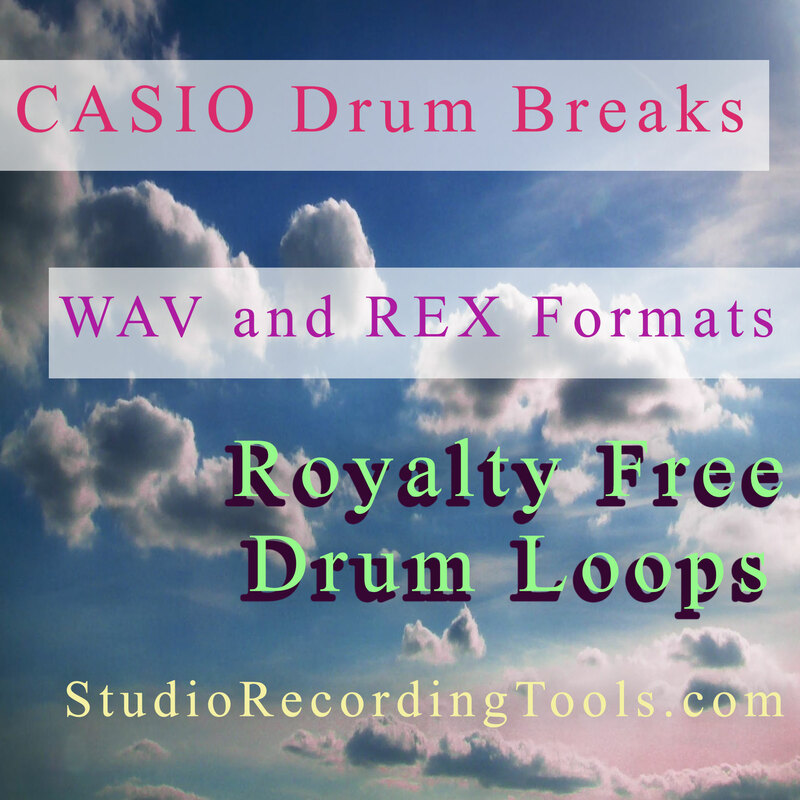 Casio Drum Breaks – 100% Royalty Free drum loops created with drum sounds obtained from vintage Casio keyboards for a uniquely retro sound! 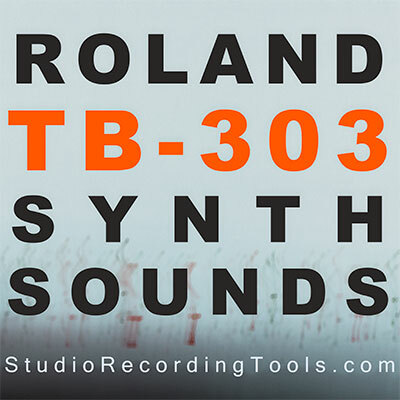 Loops are provided in both WAV and REX formats. 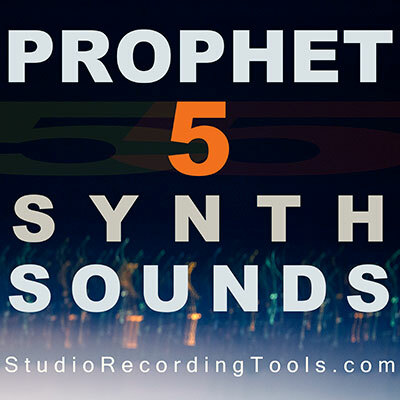 Contains 5 patterns with variations, 73 loops total.